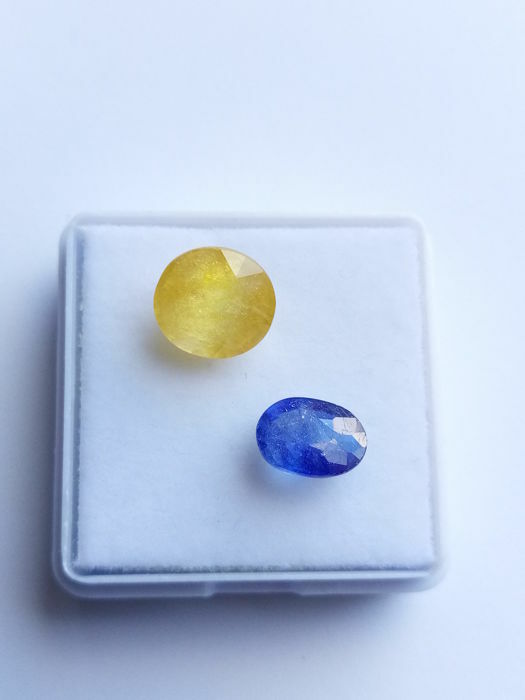 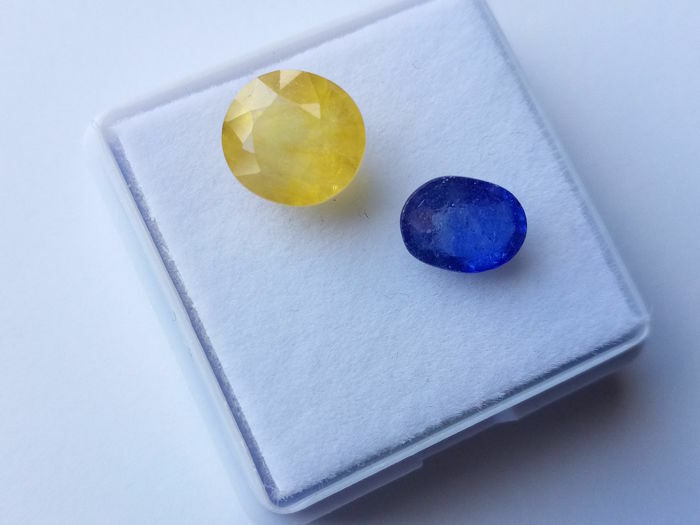 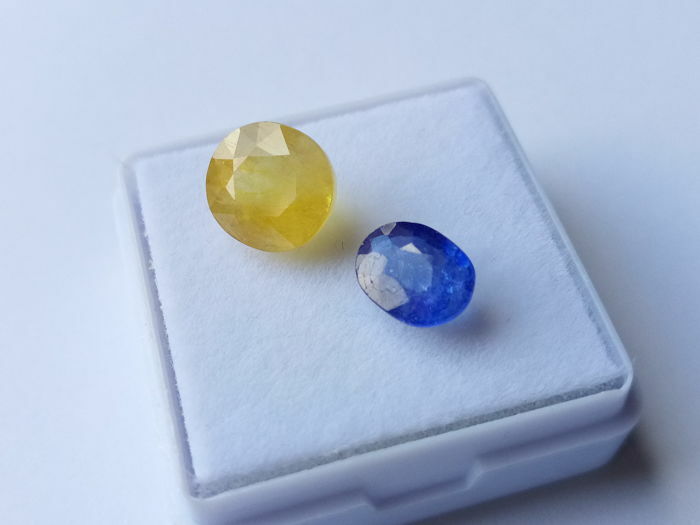 Treatment : Many Yellow, Orange and Padparadscha type colours of Sapphire have received a Beryllium Diffusion treatment which is difficult and uneconomical to detect on small stones. 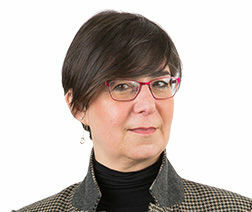 Please bear this possibility in mind. 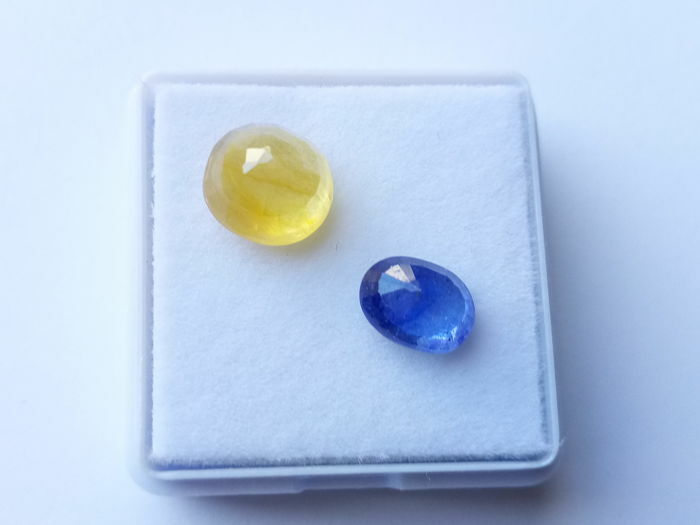 - Note that photos are taken in macro magnification under light to show the most details with maximum honesty.